Every year some of the brightest minds in Microsoft Integration descend upon Redmond, Washington for the Microsoft MVP Summit. This year 3 MVPs (Saravana Kumar, Steef-Jan Wiggers and Michael Stephenson) from Europe will be stopping by Calgary on their way to the Summit and will be giving some presentations. Myself and a local Microsoft employee, Darren King, will also be presenting. 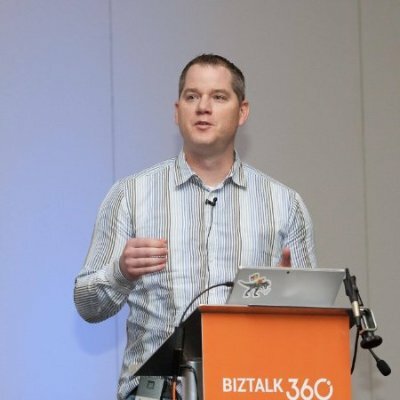 I have shared the stage with these MVPs before and can vouch that attendees are in for a unique experience as they discuss their experiences with Microsoft Azure and BizTalk Server. During this full day of sessions you will learn about how BizTalk and Microsoft Azure can address integration challenges. Session topics include SaaS connectivity, IoT, Hybrid SQL Server, BizTalk administration & operations and Two Speed IT using Microsoft Azure. Also bring your burning questions for our interactive Ask the Experts Q & A. The free event takes place on October 30th, 2015 at the Calgary Microsoft office. You can find more details here.